What is your 가장 좋아하는 Rory Gallagher song? No posts have been made to the Rory Gallagher wall. 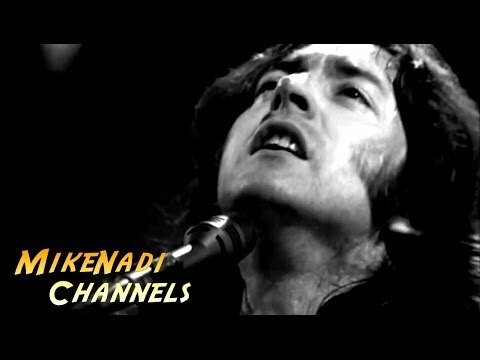 a video 추가되었습니다: RORY GALLAGHER - Shadow Play ! [HDadv] "...just amazing!"